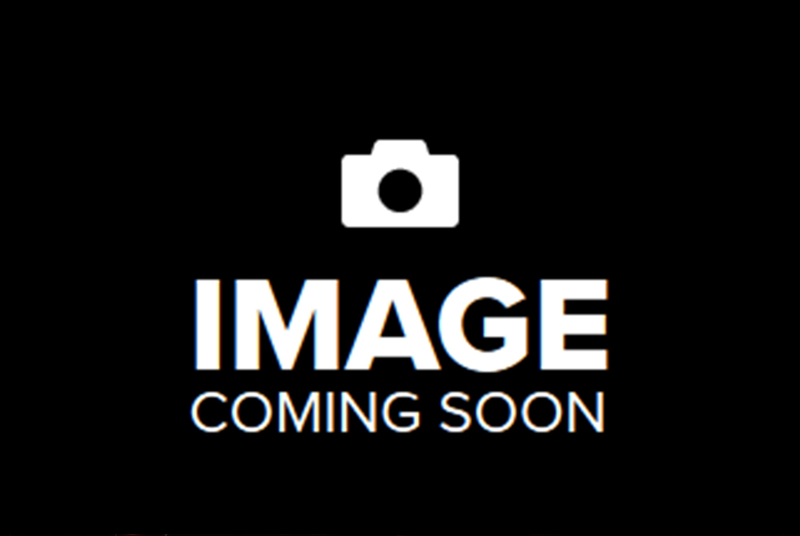 Lithium disilicate (LS2) glass-ceramic is ideally suitable for the fabrication of monolithic restorations or veneered restorations in the anterior and posterior region. Due to its natural-looking tooth colouring and excellent light-optical properties, this material produces impressive results. Sometimes called “white steel,” zirconia is a ceramic material that has been used to create substructures in cosmetic dentistry to give crowns and bridges a whiter brighter more translucent quality. 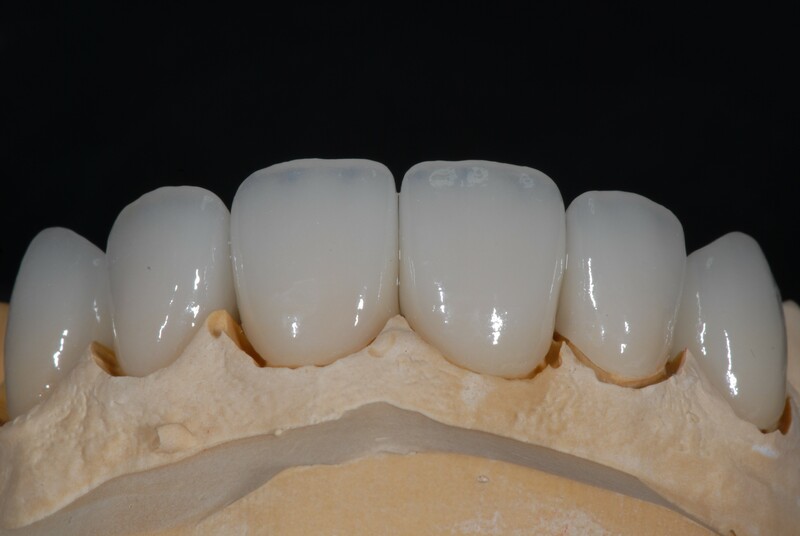 An all-ceramic restoration with a zirconia core and a porcelain overlay. An alternative to PFM’s, the PFZ is more aesthetic than the total zirconia restoration and can be prescribed anywhere in the mouth. 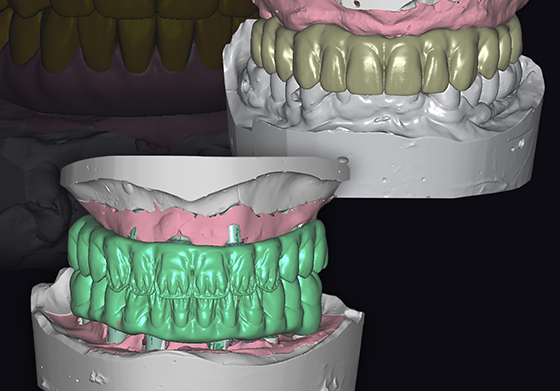 Full cast restorations are a classic choice for dental labs and patients around the world. 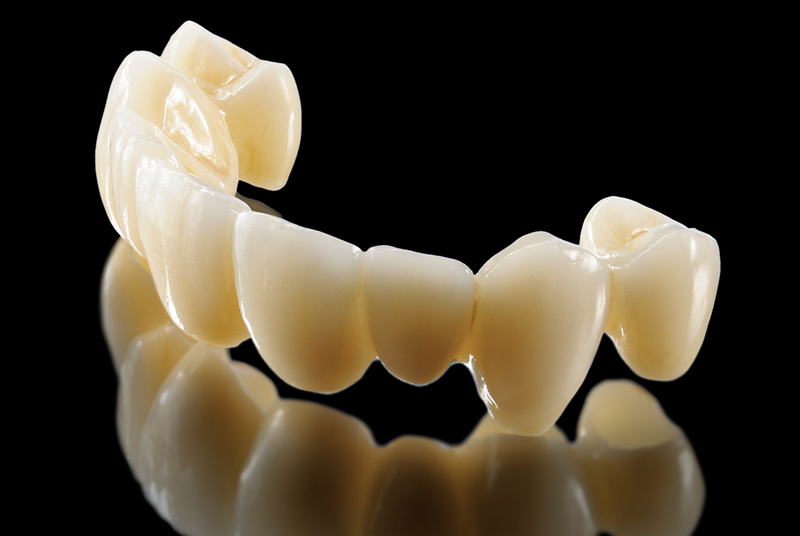 Full casts have stood the test of time, offering a beautiful and durable choice for crowns, bridges, inlays and onlays. A full cast restoration is composed of a gold alloy that – when properly cared for – can last a lifetime.